For a foolproof holiday uniform, nothing beats lean, raw, unfussy denim. 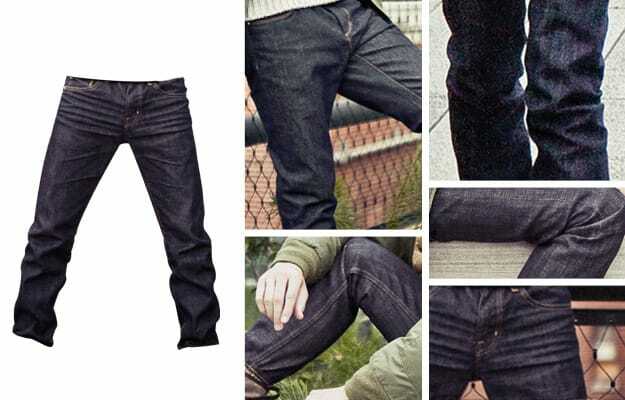 From slim fits to the dark wash that&apos;s perfectly seasonal appropriate, check out our Three Best Indigo Denim Options for Winter 2010 from our Dec/Jan issue. Peep the ones you can wear on the regular. Go in on indigo.